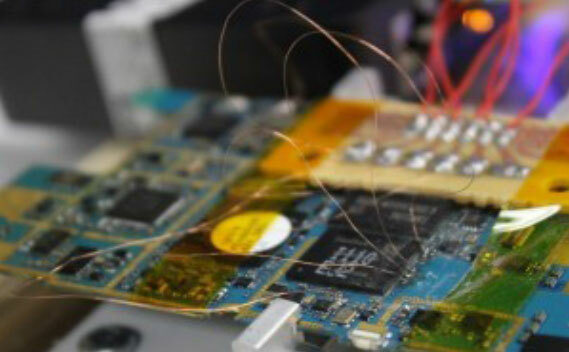 JTAG: JTAG Forensics is a process that involves connecting the Test Access Ports (TAPs) on a PCB via solder, molex or jig and then uses a supported JTAG Box (Riff, Z3X, ATF, etc.) to instruct the processor to acquire the raw data stored on the con-nected memory chip to get a full physical image from the device. This process is non-destructive to the phone. ISP : In-System Programming (ISP) applied to forensics, is the practice of connect-ing to an eMMC or eMCP flash memory chip for the purpose of downloading a de-vice’s complete memory contents. The ISP practice enables examiners to directly recover a complete data dump without removing the chip or destroying the device. 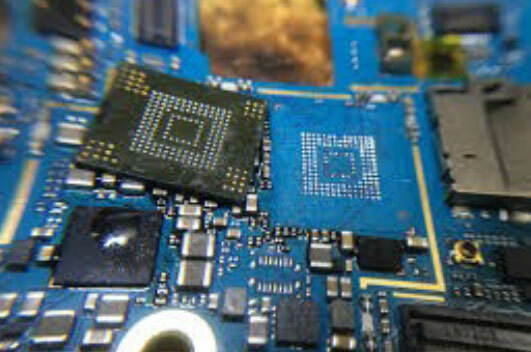 Chip-off : Chip-off Forensics is the process in which a BGA memory chip is removed from a device and pre-pared so that a chip reader can acquire the raw data to obtain a physical data dump. Unlike JTAG, chip-off is a destructive process, and the device will no longer function. Many examiners start with a non-destructive technique like JTAG or ISP before submitting to a Chip-off. 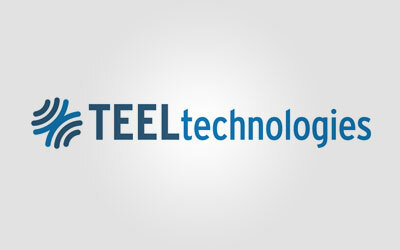 Equipment and Accessories: The TeelTech Comprehensive Collection of Equip-ment and Accessories to Repair Devices, and Perform JTAG / Chip-off and ISP Data Extractions provides the necessary equipment for a Forensic Examiner to per-form extractions at lab. 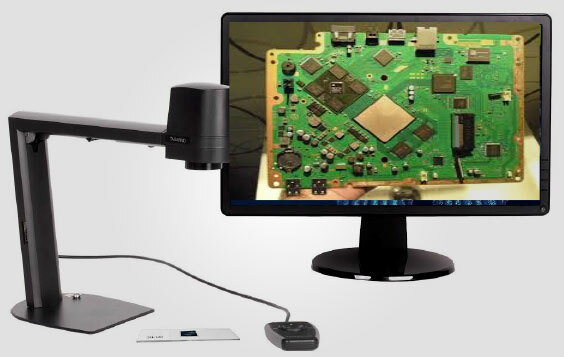 The collection of equipment below enables examiners to get started with all the tools and small parts needed to perform JTAG / Chip-off and ISP Data forensic examinations.